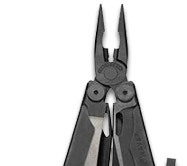 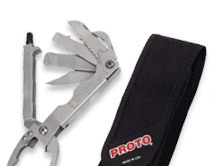 Multi tools combine a variety of functions in one convenient unit. 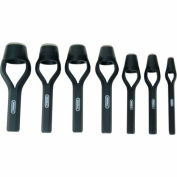 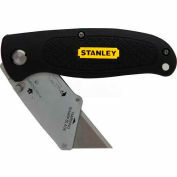 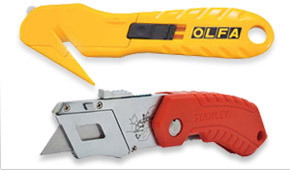 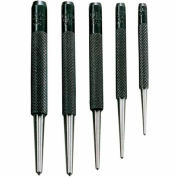 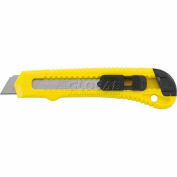 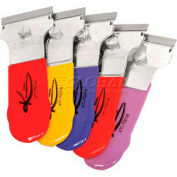 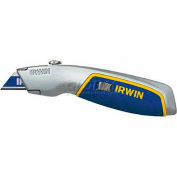 Safety utility knives offer a wide range of tools for use in a variety of cutting applications. 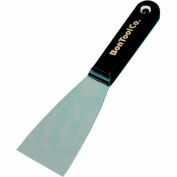 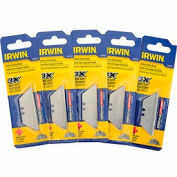 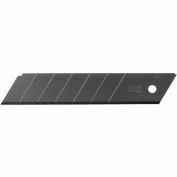 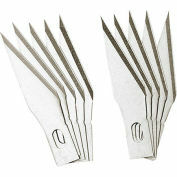 Snap-off utility knife blades are used for applications including construction, industrial, & more.